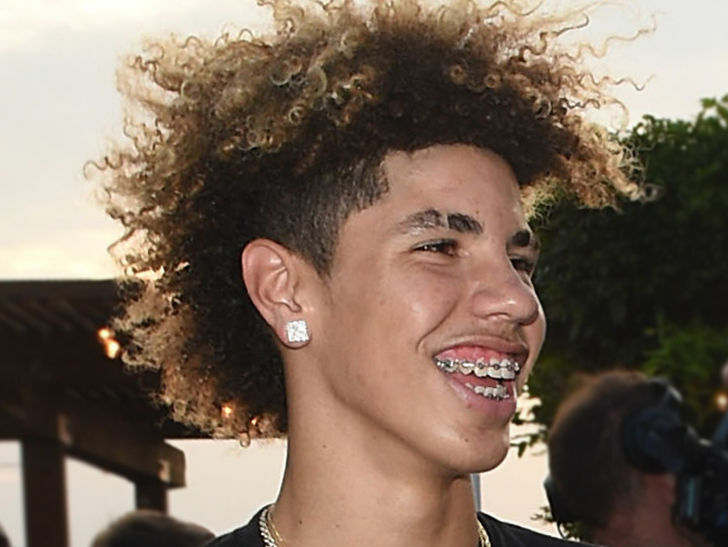 11/7/2018 12:10 AM PST With the first overall pick in the 2020 NBA Draft ... the Cleveland Cavaliers select -- LaMelo Ball ?!? Don't laugh ... Ball's new high school coach tells TMZ Sports that could EASILY happen now that Melo's announced he'll play at Spire Prep Academy this season. 1 pick in a year or two going to the Cleveland Cavaliers," Jermaine Jackson says. Jermaine would know ... dude played several years in the Association from 1999 to 2006 and has been around the game in some capacity ever since -- and he says Melo is just THAT talented. But, Jermaine tells us he's off to a great start with the Big Baller ... and says he foresees no issues with the BBB founder. Sooo -- getcha popcorn ready ... and bring enough for the NBA scouts.